Authentication is now made easy with the pcProx® Nano reader which allows workers to secure mobile productivity and authenticate on the go! Across all industries, employees uses some type of mobile device such to work and needs authentication with usernames and sign-ins. Often times, logging into the device can take longer due to the need to increase security with highly complex password or two-factor authentication process. 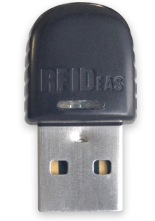 To make sure that sign-ins are not shared and enables a speedy log in there’s RF IDeas pcProx® Nano. 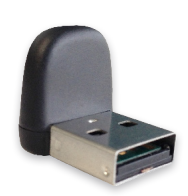 The pcProx® Nano is a convenient 125 kHz proximity mobile reader that allows employees access mobile work devices with the assurance of security and ease of identification with their existing badges. It gives an advantage for companies to leverage their existing building access system to make the password process easier, less-time consuming, and be able to tap their badges to gain access to workstations and provide authorization without having to remember and type in lengthy, complicated passwords. Not limited to just healthcare, pcProx® Nano can also be used for visitor management, point of sale, dispensing, secure printing, time and attendance. With a vertical or horizontal form factor, this revolutionary small reader brings flexibility in terms of solution and simple integration with your existing system. Watch the video below to see how the pcProx® Nano can help you secure mobile productivity and authenticate on the go! Contact us if you have any questions or if you need help on a solution that works best for you. What is Required to be on a Food Label? 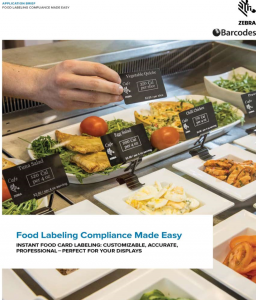 Food Labeling Compliance Made Easy with the Zebra ZC300! The US Food & Drug Administration (FDA) regulations require prepared foods to be clearly marked with calorie count and other specific nutritional data. When you have all that information that needs to go on a label, how do you comply and keep all that information accurate and updated? 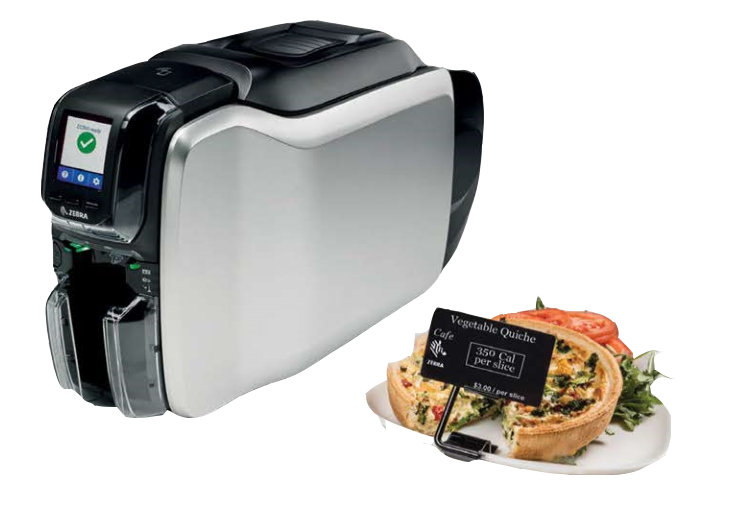 Find out how to create instant labels for food, making it customizable, accurate, professional and perfect for your displays with the Zebra ZC300! Click and read the short brief below! If you have any questions or need a food labeling solution, contact us and our dedicated account managers will be happy to help. With the official October 1st EMV compliance date behind us, there are still many retailers that have not made the needed changes to properly process EMV enabled cards. Almost all banks and credit card companies have issued chip-embedded cards to their customers in time for the busy holiday shopping season so it really begs the question what are the real advantages to making the EMV switch. Lower Chargebacks – Beginning October 1, 2015, new network rules mean merchants are more likely to be financially liable for fraud, lost/stolen transactions at their in-store locations without EMV compliance. In 2015 that liability in the United States is estimated to total more than $10 billion. Customer Peace of Mind – Customers are more than likely to shop at stores where they feel their information is safe. It only takes once to lose the customers trust and it is very difficult to get it back. Two of the easiest solutions to become EMV compliant is simply upgrading your current payment terminals to EMV enabled ones like the Ingenico ISC250 and iPP350. Updating is an easy process and one of our Payment Processing specialists can help you find the right device for a hassle free update. 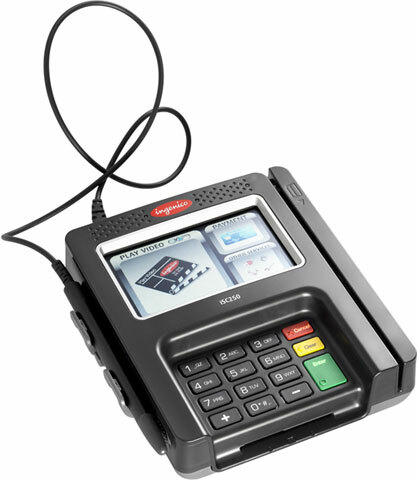 Contact us today to get EMV compliant. If your business takes any kind of card payments then you probably have been coming across the term “EMV” quite a bit recently. If you haven’t, then it’s a good time to get educated given EMV will be changing the way payments are made and who will be held accountable for fraud in the US. 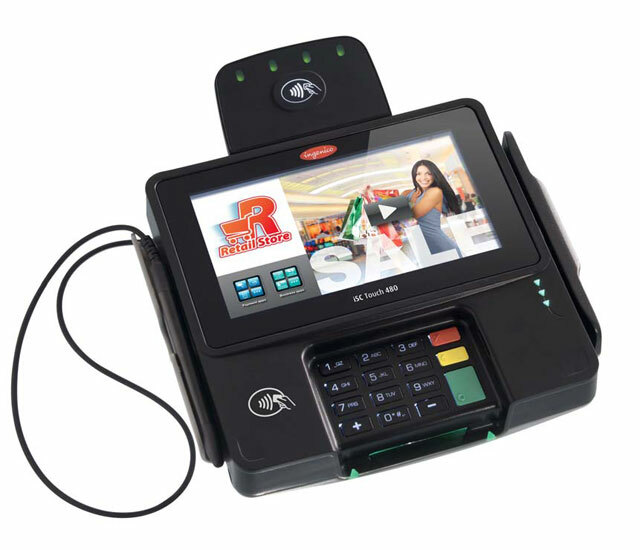 EMV enabled cards are the type that have the small smart chip on them as well as the traditional magnetic stripe. Compared to magnetic stripes, EMV cards are much more secure against fraudulent usage and copied cards. With the October 1, 2015 EMV compliance deadline coming up, getting up to speed on how you can ensure your business isn’t going to be held accountable for fraudulent usage is a must. Barcodes, Inc has you covered with our new EMV Learning Page and the expertise to provide you will payments solutions for any budget.